Is Agile Project Management Right for You? 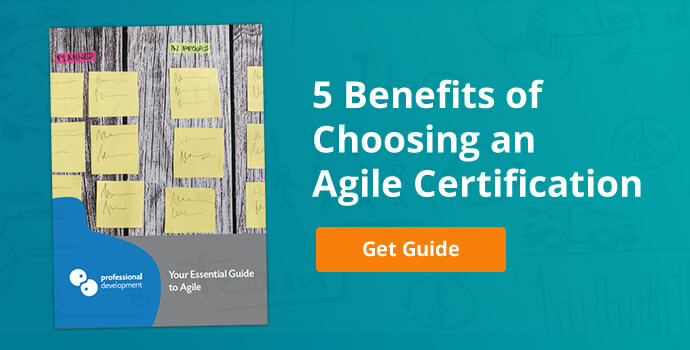 Are you thinking about adopting an Agile approach for your projects, or gaining Agile certification to progress your career? 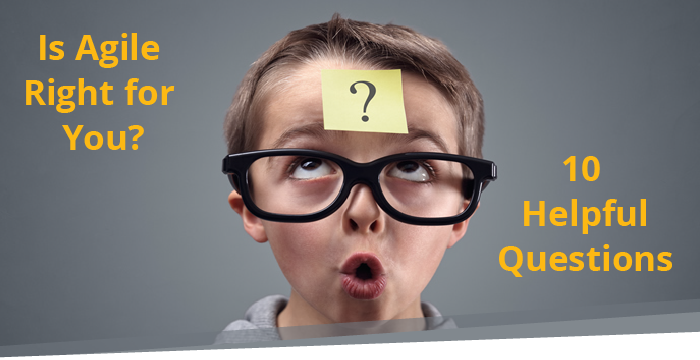 This article can help you determine whether Agile is the right choice for you with 10 simple questions. Why is Agile so Popular? How will I know if Agile is right for my Projects? It’s responsive, meaning it can handle change easily. It's value-driven, delivering value to stakeholders and customers from an early stage in project work. It's versatile and can be scaled for projects of varying size. It works for a wide range of projects, in almost every industry. 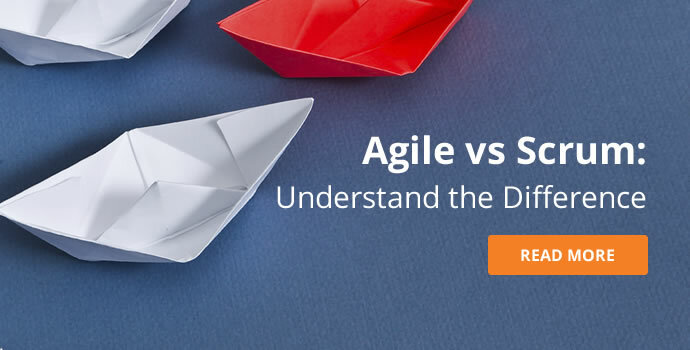 You can learn more about the benefits of choosing Agile by reading through our article, "Why Choose an Agile Approach?". How will I know if Agile is right for my Projects or Career? The best way to determine if your business or upcoming projects will benefit from the use of an agile approach is to examine the characteristics of agile. Agile is flexible and responsive, making it perfect for projects where the requirements are likely to change, or even if the requirements are difficult to define. It’s also an excellent choice if delivering value early and throughout the project is something that sits high on your priority lists. Agile and Scrum are team-driven, encouraging a high level of team engagement, and clearly defining roles and responsibilities within the project. Is my working environment fast-paced? Are the project requirements likely to change? Do I need to be able to respond quickly to that change? Am I looking for a way to achieve better visibility throughout the project? Does my project cost, scope, and time need to be closely managed? 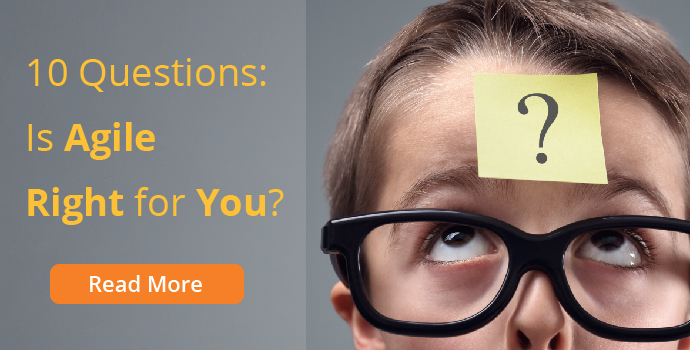 Do I need to deliver value to my stakeholders early and often throughout the project? Are there currently productivity blocks within my working environment? Could my project team benefit from more clearly defined roles? Is regular, clear communication with stakeholders and team members key to the success of my projects? Do I need to reduce risk in my project? 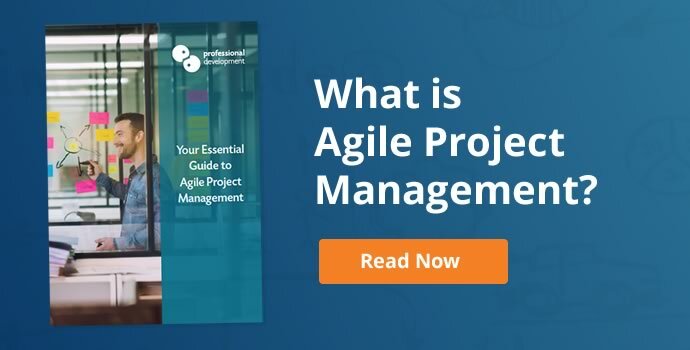 If you answered ‘yes’ to any of the questions above, it’s a safe bet that you and your business can benefit from an agile approach to project management. If you want to delve a little deeper into why Agile might work for you, why not take a look at the following articles? Learn about the origins, benefits, and key principles of agile project management. 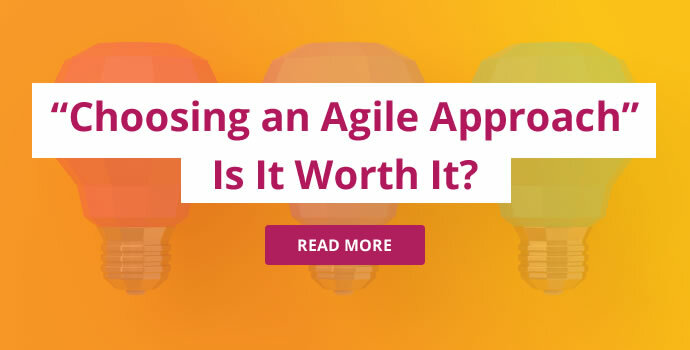 We look at whether choosing an agile approach is worthwhile for your project. 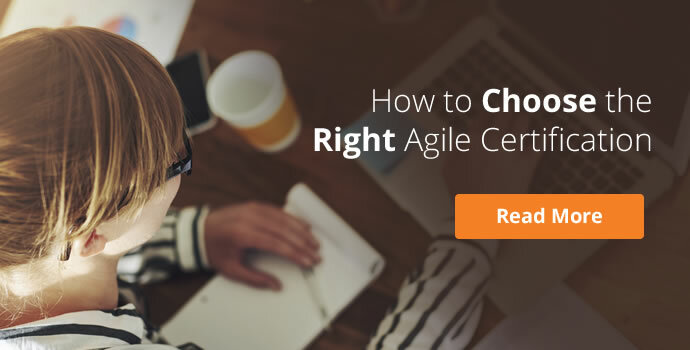 If you've decided to go with Agile, this article will guide you in choosing the right path. If you’ve decided that you’re ready to get going with Agile, our 3-day Agile Certification Training Course is a wise next step. This course is a blend of practical and theoretical learning that includes an internationally recognised certification. 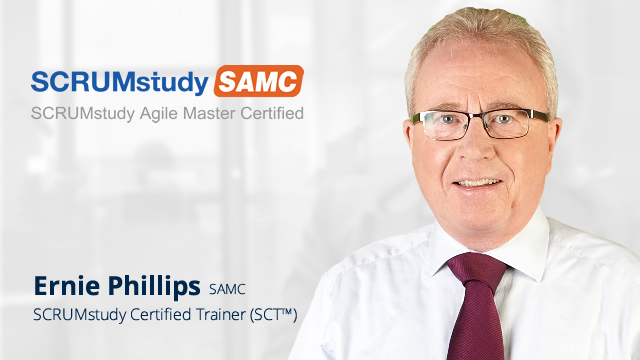 It’s ideal for those at any stage in their agile career, as no prior experience is needed. If you're thinking about introducing Agile to your team or across your organisation, it might be time to consider an in-company (on-site) solution. In-company training is a format where we come to your location to deliver customised agile training exclusively to your team. It's an excellent opportunity to adapt the training to fit your business needs and train many team members at once. You can learn more about our in-company Agile training options by clicking below to learn more, or asking us a question directly related to your in-company training needs. 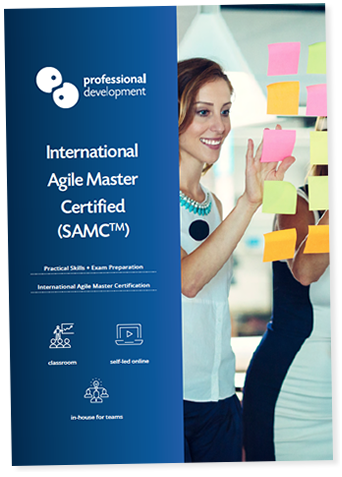 Considering Scrum Master Certification? 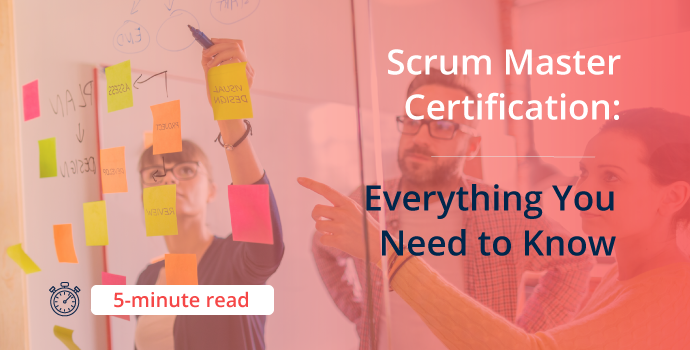 This article will give you an insight into the role of scrum master, choosing the right certification, and explain how you can achieve scrum confidence and certification fast. Why Become a Scrum Master? Are training and certification really necessary? 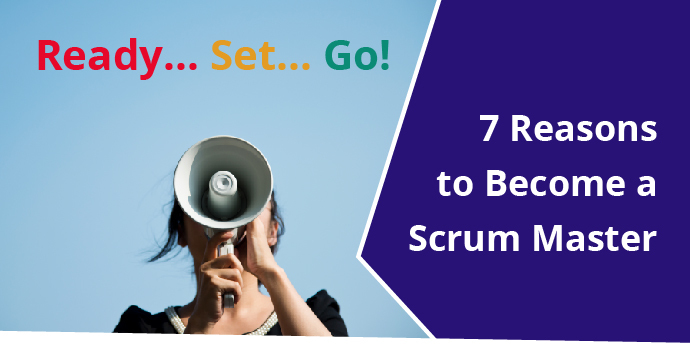 We've outlined 7 compelling reasons why you'll want to get started on your Scrum Master Certification as soon as possible. Learning and implementing a new approach to project management can be a big task. Perhaps you need a little more convincing that agile is worth your time? It can be easy to get overloaded with the wealth of information online about Agile training and certification options. This article provides you with essential guidelines for choosing the right option for your career. Agile and scrum are two interlinked, highly-efficient ways to manage your projects. This article will give you plenty of guidance on choosing the right style for your projects. If you listen to music, there’s a very good chance that you use, or have used Spotify at some point in the last 10 years. You’ve probably heard the terms “agile project management”, “scrum master”, and “becoming more agile” thrown around quite a lot in the business world over the past few years. 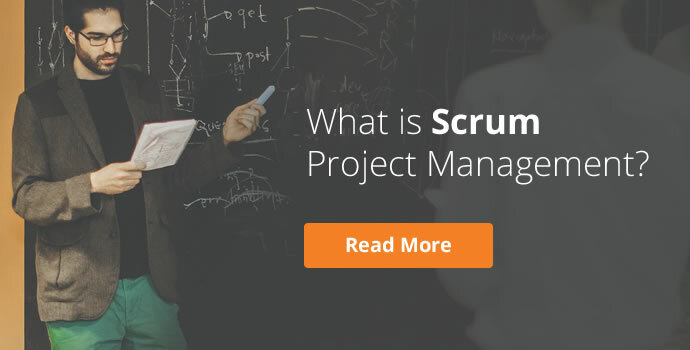 What is Scrum Project Management? Scrum is the most popular Agile project management framework. If your project needs an adaptive, flexible approach, Scrum is smartest solution. It is used widely in short time-scale projects, where change is very likely. Agile is an adaptable approach to project management, focusing on delivering value both early and consistently throughout a project.